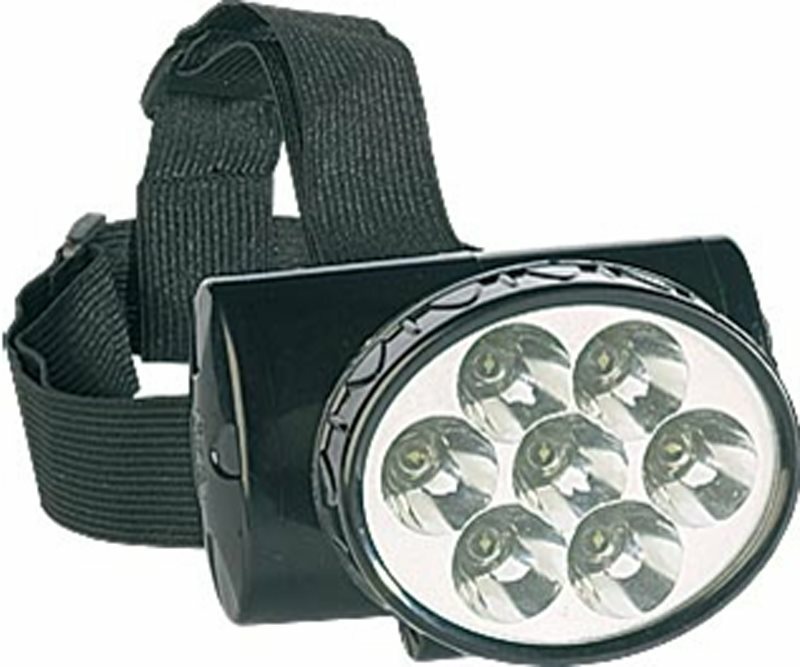 Small and compact, these mains rechargeable lamps are great items for any angler. Complete with a 2-pin shaver style plug they are easily charged and give long life. There are 2 models to choose from - 7 LED which uitilises a 750 mAh battery and 13 LED which has a 1500 mAh battery.